Chapter 13 - Bankruptcy Attorneys - Ochoa & Rubio, P.A. Our personal finances are just that, personal. We know that the idea of filing for bankruptcy can be difficult and even embarrassing for some people. Just know that you are not alone. Ochoa & Rubio, P.A. is a professional bankruptcy law firm with experience in helping people like you navigate their financial predicaments. Don’t let the mounting debt control you, let us help you get control over your debts. Chapter 7 Bankruptcy. 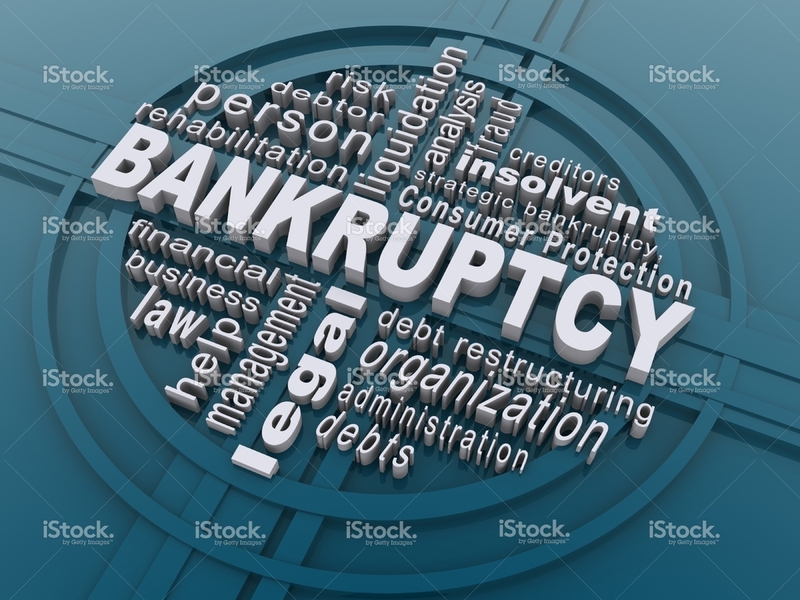 You may also have heard people referred to it as ‘Liquidation Bankruptcy.’ The idea behind a Chapter 7 bankruptcy is to get that ‘clean slate’ you hear so much about. 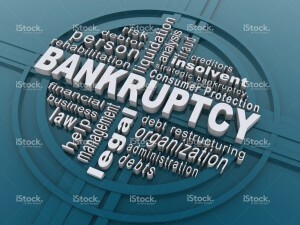 In a Chapter 7 bankruptcy most credit card bills, medical bills, and personal loans are wiped out – gone! Once you receive your discharge, none of the creditors listed in your bankruptcy can ever come after you again for these debts. 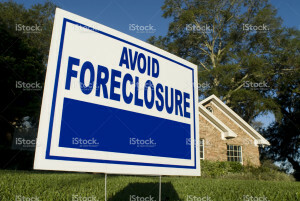 But be aware, like with many other things, there are exceptions and responsibilities like spousal support, child support, state and federal taxes, student loans, and other similar debts will generally not be dischargeable in any bankruptcy. Keep in mind too, that every case is unique. Your attorney at Ochoa and Rubio, PA will be your guide, provide you different bankruptcy (and non-bankruptcy) solutions, if available, and will help you achieve the best possible outcome for your specific situation. Chapter 13 Bankruptcy. Perhaps better known as a Reorganization Bankruptcy, allows you to customize a debt repayment plan for some, or all, of your creditors depending on your specific situation. In some cases you may even have the opportunity to restructure many of the high monthly payments you have (such as your car payment) to more manageable levels, and lasts anywhere from 36 – 60 months after filing your case. Oftentimes, you may only be paying back a portion of the debts you’ve incurred which may be as low as ‘pennies on the dollar’. The remainder of the debts will be eliminated and eventually discharged. Of course, every case is different and this option may not be available to everyone. The end result is that you will get to keep all, if not most of your property and you can continue living your life as you know it. A Chapter 13 bankruptcy may allow you to restructure your cash flow on a monthly basis now, and give you that clean slate at the end of the road you have been seeking. Ask the lawyers at Ochoa & Rubio to go over more details of how this very effective plan for restarting your life can benefit you! 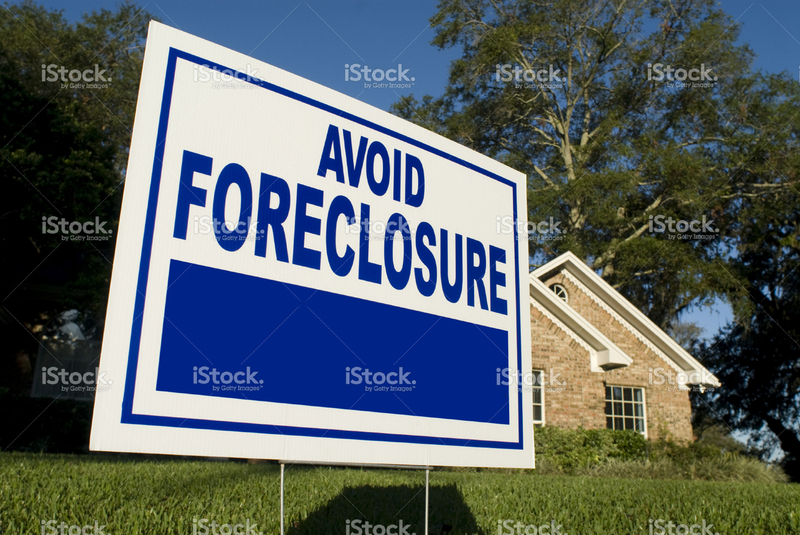 No matter what you hear, or have been led to believe, bankruptcy is not a dead end for your financial life. Don’t let these misconceptions and misinformation prevent you from at least finding out what options are available to you. Call us for a free consultation. We will explain the entire process to your and help you get on the road to your new life. There is life after bankruptcy and we, at Ochoa & Rubio are here to prepare you for your new start – with a clean slate!